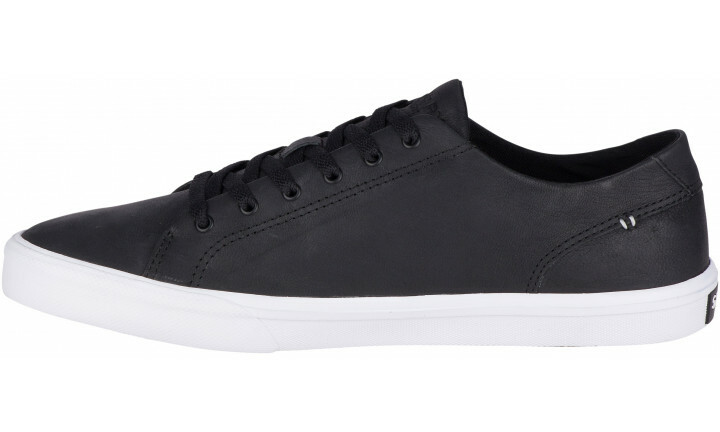 The much-loved Striper II leather sneaker is still stylish but now more comfortable than ever. 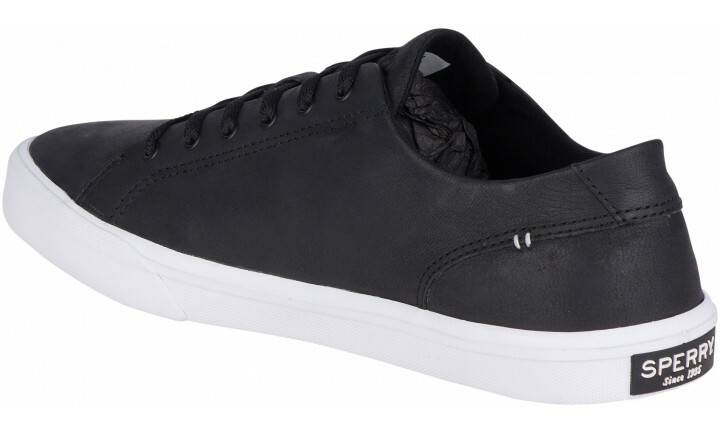 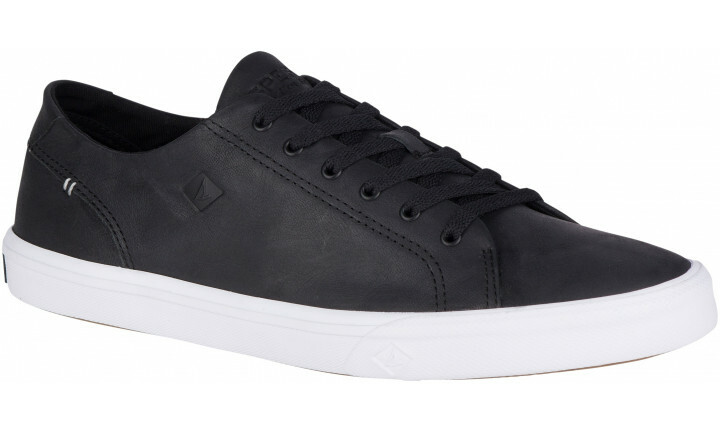 This lightweight leather sneaker is flexible thanks to the vulcanized construction. 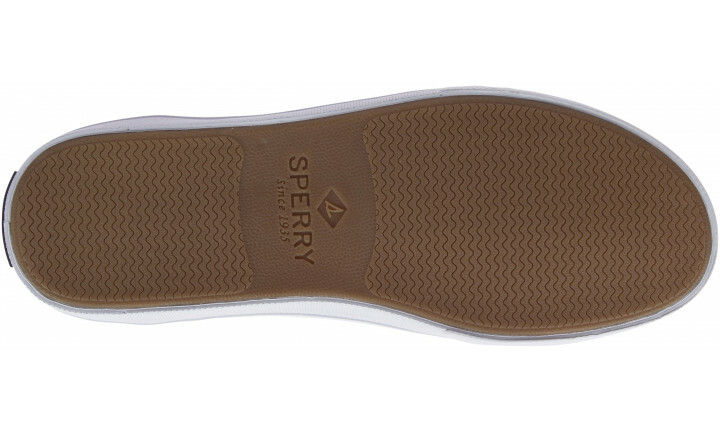 With molded Wave-Siping™ this sneaker delivers ultimate wet/dry traction.